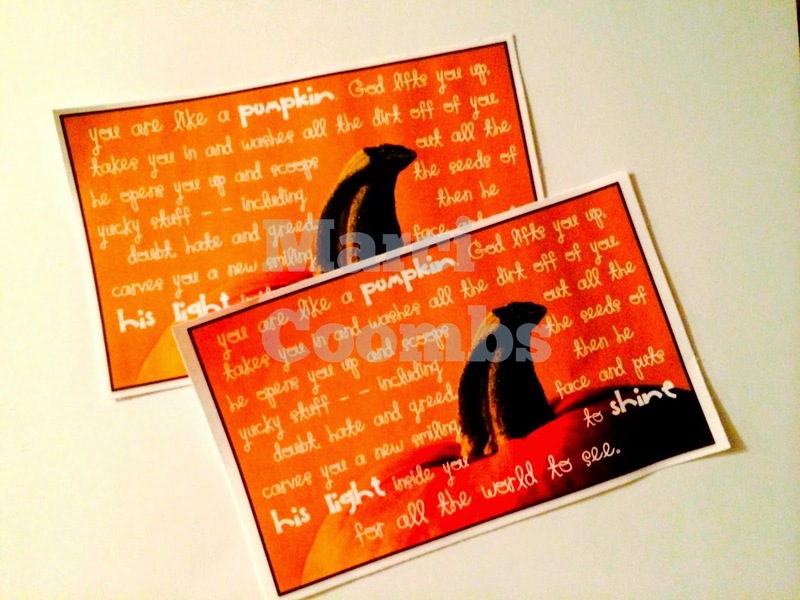 Marci Coombs: Pumpkin + Fall Leadership Handouts. 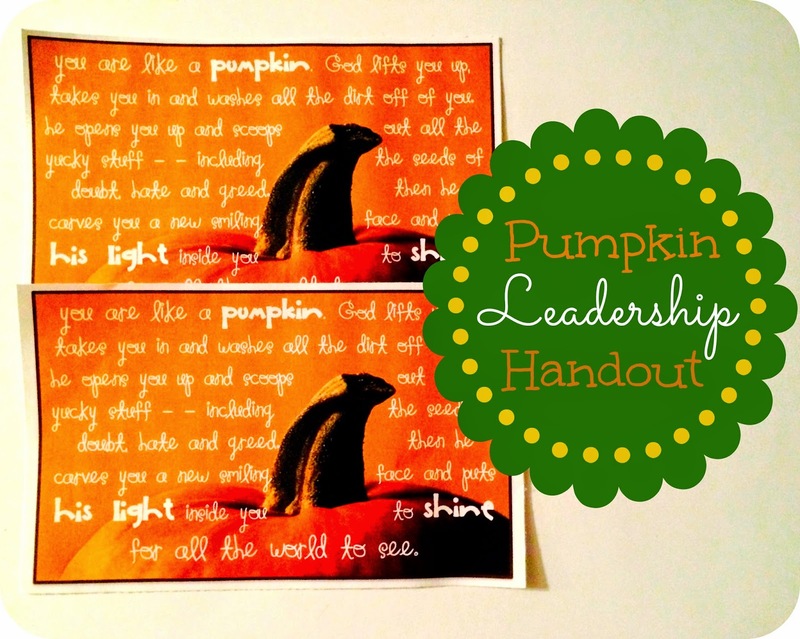 Pumpkin + Fall Leadership Handouts. 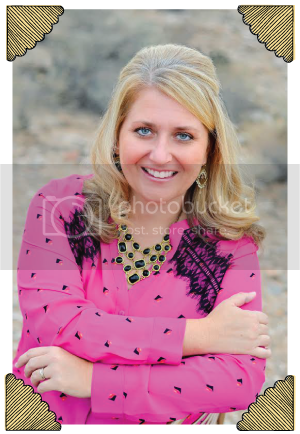 I love everything about FALL? 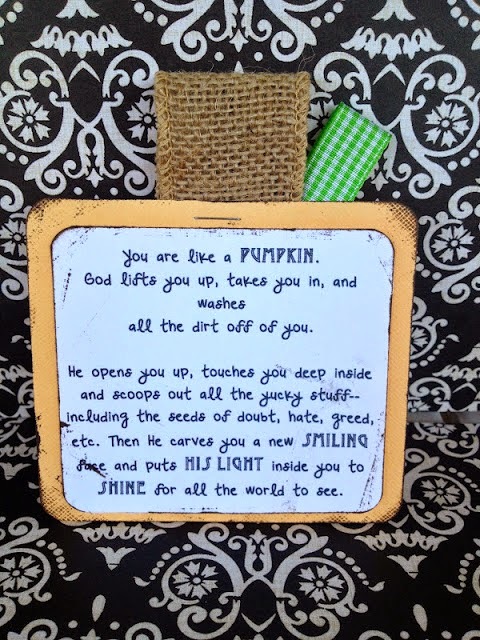 A couple of years ago I handed out a little treat to my leaders, based around a pumpkin. You can read all about what I did HERE. I created the handout with cardstock, burlap and ribbon. And since I never created it as a FREE PRINTABLE option...I've gone ahead and done JUST THAT for all of my readers today. Just attach to ANY fun little pumpkin treat. 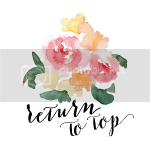 You can download the free tags HERE. 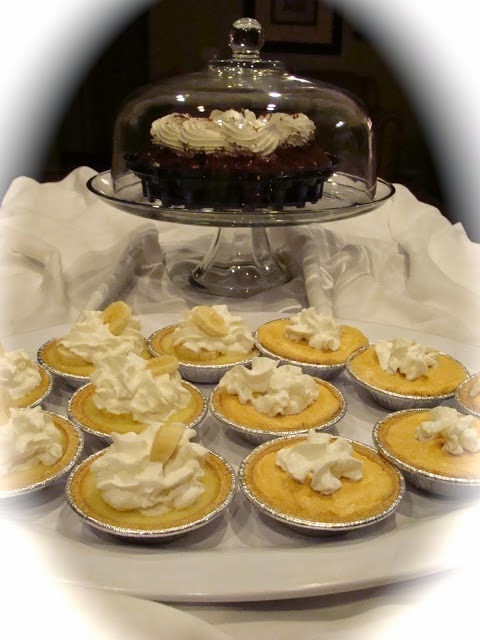 In need of some MORE leadership treat ideas? 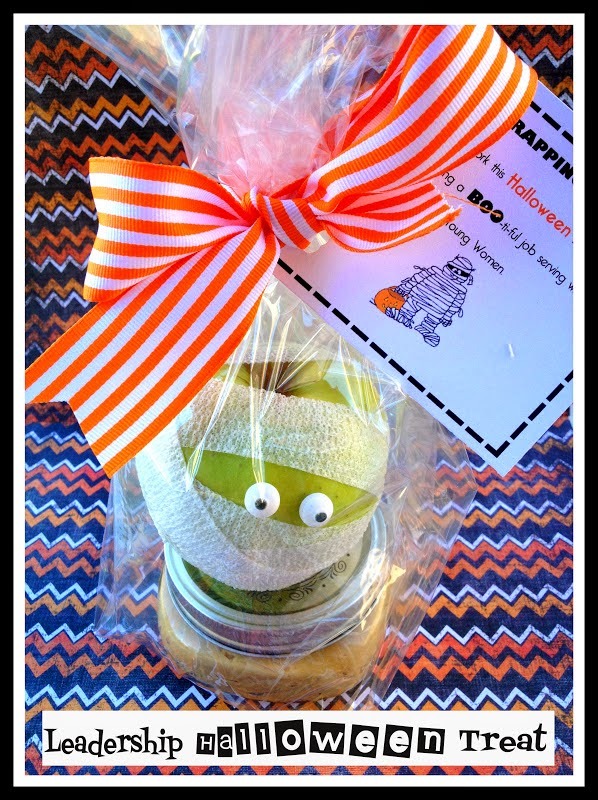 Mummified apple + Caramel Dip & Printable HERE. Labels: fall, leadership, Young Women stuff. General Conference Motivators and Handouts. The Shop is Up and Running!